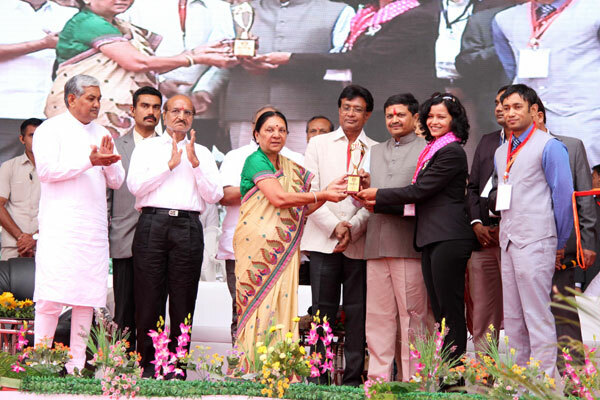 Shree Khodaldham Trust – Kagvad, Rajkot, India, organized an event wherein most couples(521) of Leuva Patel community participated in ‘Samuh Lagna Samaroh-2015’, at Kagvad, Rajkot, on January 21, 2015. Chief Minister of Gujarat Smt Anandiben Patel graced this event and blessed the newly married couples. Comments for MASS MARRIAGE OF SINGLE COMMUNITY are now closed.